The club began as an idea in 1973. It was a wish for recreation - a dream for the first indoor recreation facility on the Sunshine Coast. A committee of interested citizens was struck and organizing began. 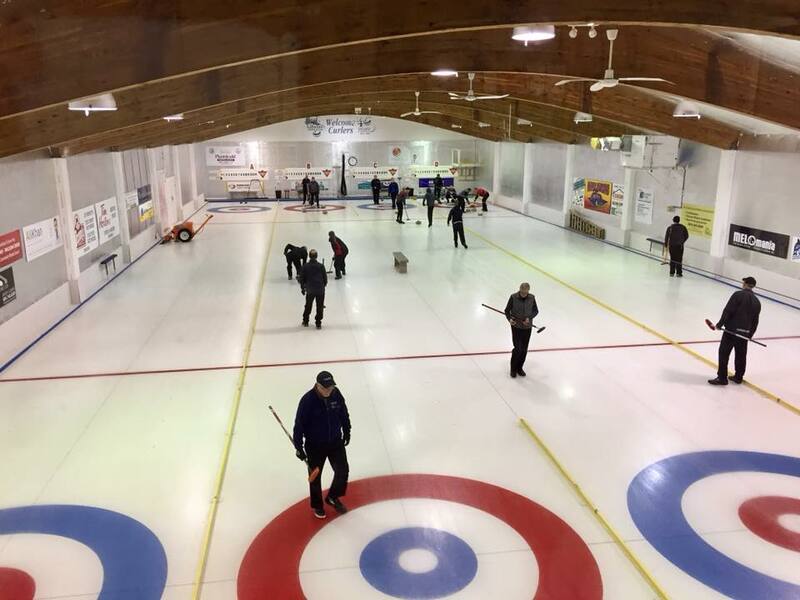 We have 180 curling members, including 103 men, 52 women and 25 juniors. Our numbers continue to grow with the help of our Friday Night Learn to Curl League and new residents on the Coast. The Gibsons Curling Club is available for your holiday party, company get together or commercial kitchen needs. 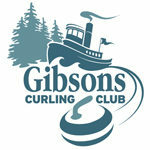 Join the Gibsons Curling Club! For more information on available leagues, CLICK HERE. New to curling? Need a refresher? Check out our LEARN 2 CURL program. Contact us at 604-886-7512 or GibsonsCurling@gmail.com. The 2019 Flea Market season starts on Saturday, April 25. Learn more about the biggest flea market on the Coast and how you can score a table BY CLICKING HERE.